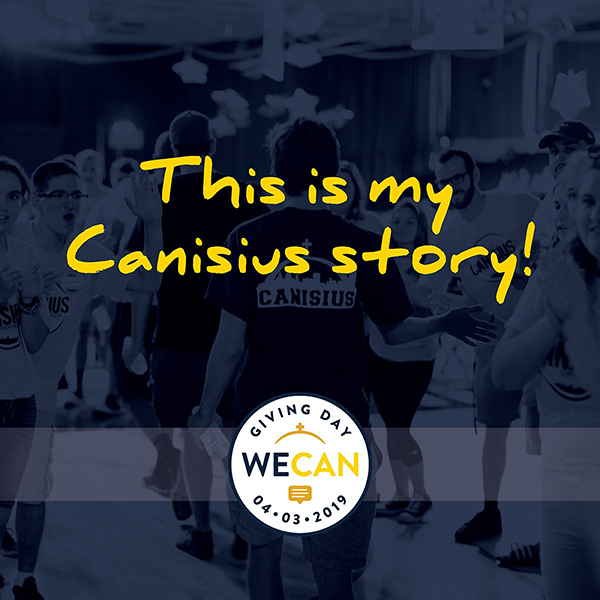 make Canisius so special. And it’s about using those stories to inspire Griffs to make a gift so that the next generation of Canisius stories can be written. Please enjoy the videos below, which highlight the stories of current students, alumni and more. Click here to read the wonderful Canisius stories submitted over the past few months! 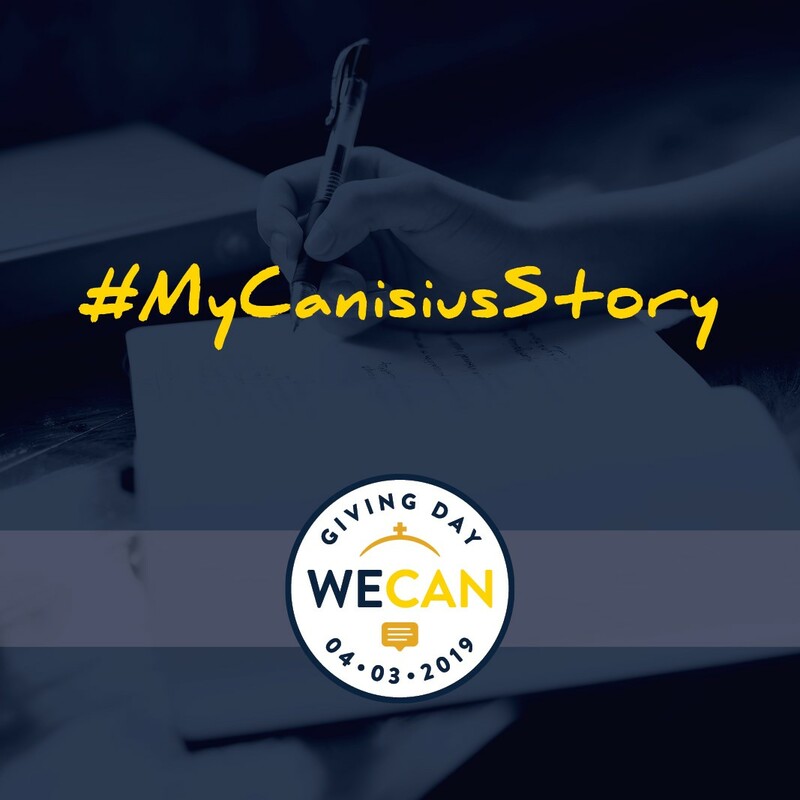 For instructions on how to share your own #MyCanisiusStory online, click here. When you share your story on social media be sure to use the downloadable graphics below.